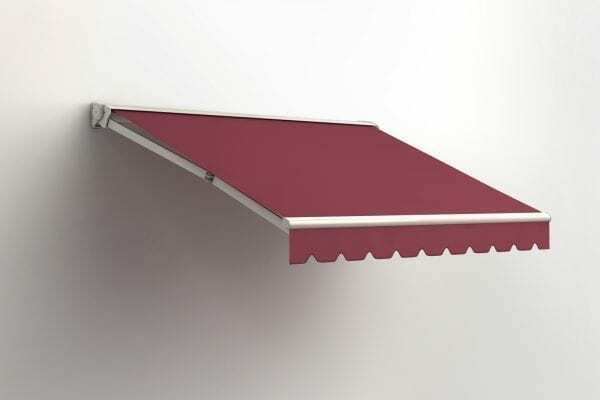 The areas of shade generated by Pratic arm awnings are quite large. 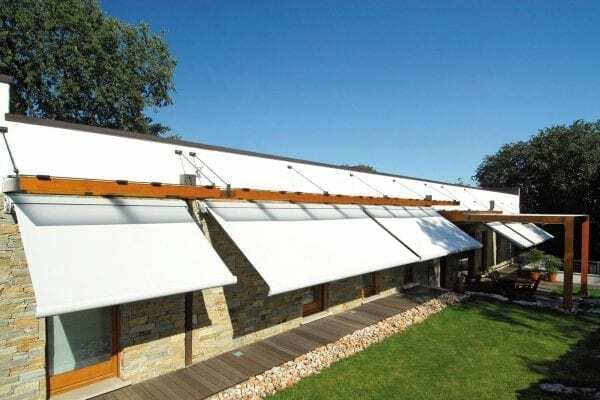 The generous dimensions of the extendable canvas allow the exterior of private homes and accommodation facilities to be sheltered from the sun, ensuring minimum encumbrance thanks to the box that contains the canvas once closed, which can be wall or ceiling mounted. Ellisse, Musa, Smart and the T-Way, T-Code and T-Hide models of the T-Project line make the most of the exceptional aesthetic effect of the box, a true design element that also conceals the electrical components. 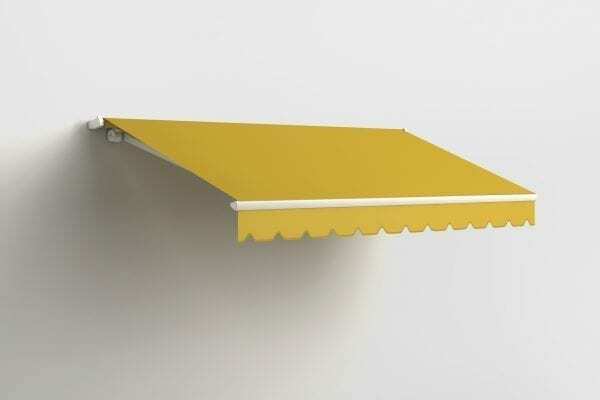 In addition to its aesthetic value, the box combines functionality and technology. 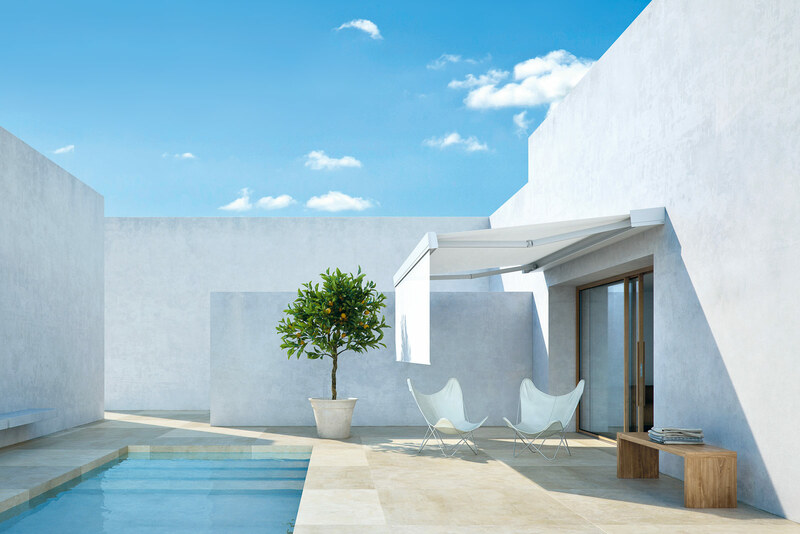 Models such as T-Way, T-Hide and T-Code are equipped with a special arm tensioning system with motorized movement, which is actuated via multi-channel remote controls. 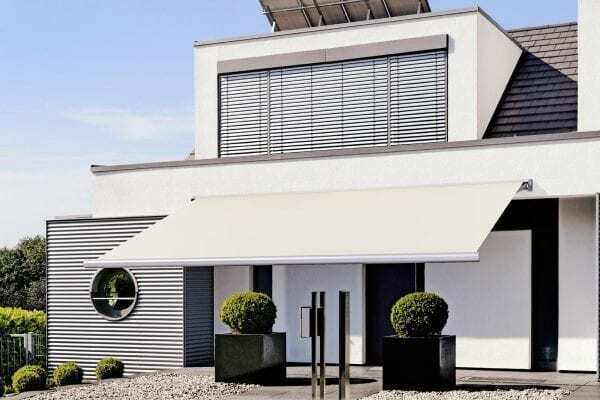 Moreover, thanks to the innovative Connexoon system, you can operate the arm awnings even from your smartphone with a dedicated app. 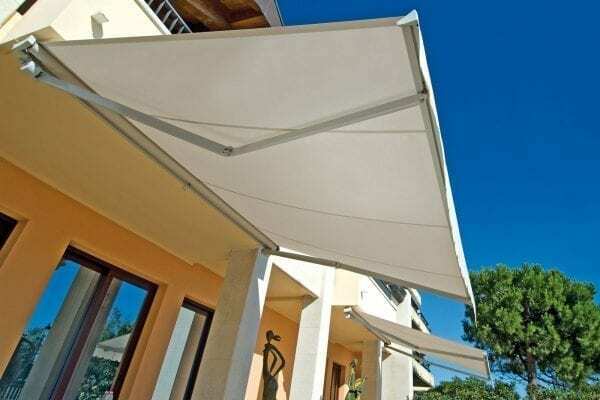 Just one touch is enough to extend or retract the front, without the fabric losing its perfect tautness. 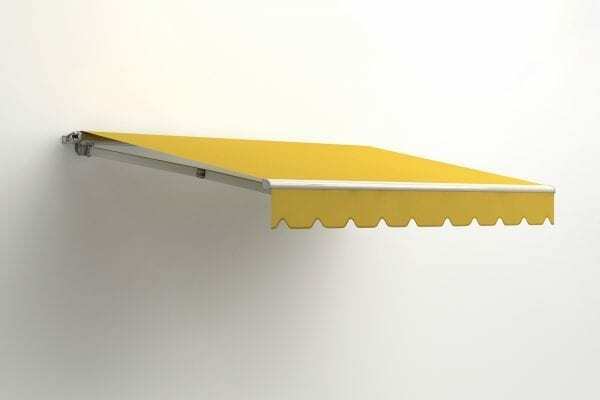 With the same gesture, the volant is lowered creating a space dedicated to privacy. 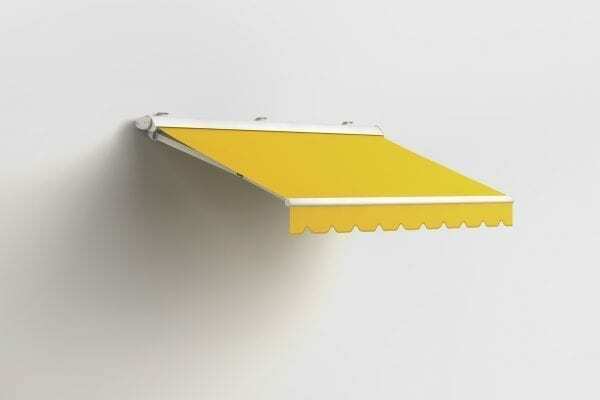 The canvas lighting that is integrated into the lower profile of the box through an LED strip and dimmer light with high-illuminating power can also be controlled via smartphone; another Pratic novelty, which intelligently meets the need for light underneath the canvas. 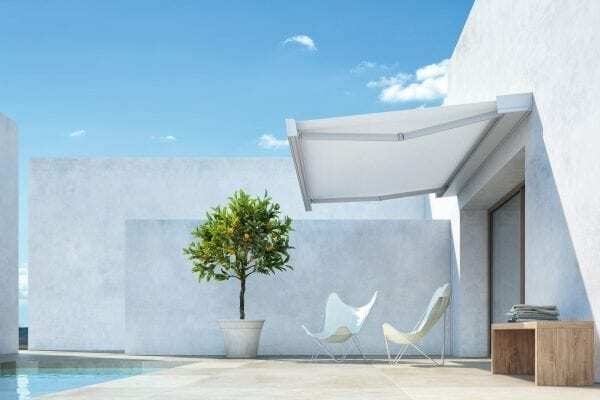 Awnings with extendable arms can be adjusted by inclination and extension, always guaranteeing the perfect tautness of the canvas in every position and designed to withstand unexpected strong wind and bad weather. 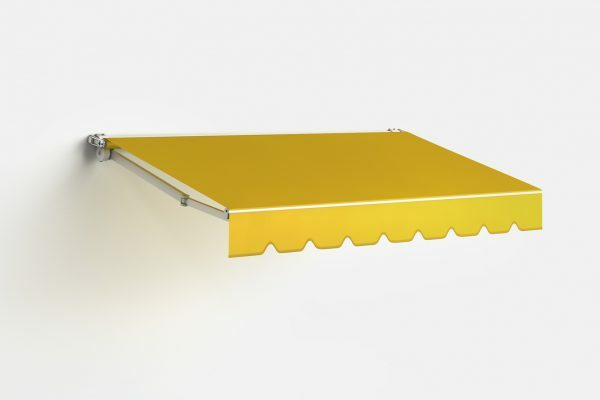 The patented FlexControl system, with which most of the Pratic range is equipped, is a device tested in the Pininfarina Wind Tunnel, thus confirming qualities of robustness and effectiveness under extremely realistic dynamic conditions. 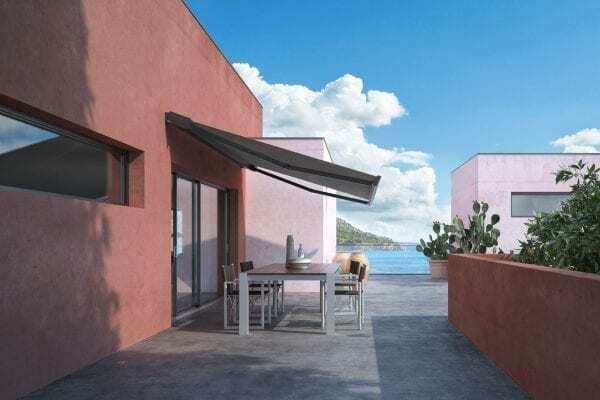 With this system, the Flex elastomer positioned inside the arm support bracket compresses and dampens the movements caused by the wind, protecting the entire awning structure. 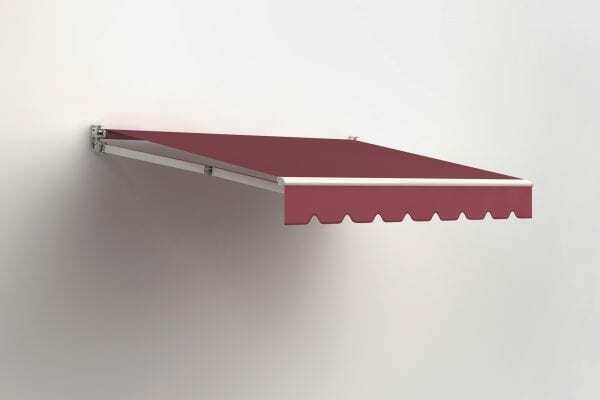 This technology allows the awning to extend, always guaranteeing performance and strength. 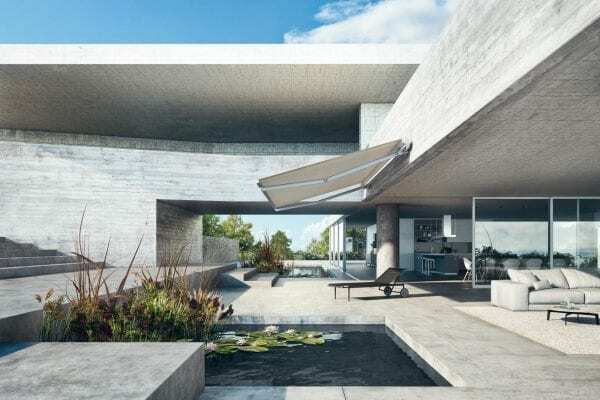 And yet, despite the generosity of the spaces covered, arm awnings stand out for their extreme compactness and formal cleanliness, with all their composing elements perfectly enclosed within the invisible box. An advanced design, enhanced by the quality of the materials and beauty of the fabrics used, a palette of colours and shades that blend perfectly with the clean shapes.